Frankfurt am Main, 28 February 2018 - Acomodeo, founded in 2015 by David Wohde and Eric-Jan Krausch, received a mid-seven-digit investment volume for global expansion. As a first step, three international offices will be opened to expand business in India, Southeast Asia and the USA. In 2016, Acomodeo had already received 2.5 million euros in financing for developing of the first marketplace for serviced apartments. Today, Acomodeo makes it simple for business travellers to book long-term accommodation as easy as booking a classic hotel room. Acomodeo’s software ecosystem now covers five solutions along the value chain between apartment operators and corporate customers. Currently, about 170,000 professionally managed serviced apartments in more than 100 countries can be easily and quickly booked online via the marketplace. Thus, Acomodeo is already the global market leader in this fast-growing niche segment. The goal is to aggregate 50% of global supply by the end of 2018. By 2020 90% should be reached. In order to achieve this goal, Acomodeo has developed the "Acomodeo AMS" (Apartment Management System), an administration software for apartment operators. With the AMS, serviced apartments cannot just be offered online for short stay, but for several months or even years. The system replaces the traditional manual booking processes which is still predominant in the market of long-stay accommodation. The demand for serviced apartments is primarily driven by the corporate booking solution "Acomodeo IBE". By the end of 2017, three German DAX companies and more than 300 SMEs were using the SaaS solution for apartment bookings. On average, the IBE realised a length of stay of 79 nights per booking with a shopping basket of €5,600. Therefore, Acomodeo solves a key problem of the digital hotel-booking infrastructure: actual booking solutions cannot process direct bookings of long-term stays and the associated pricing structures. 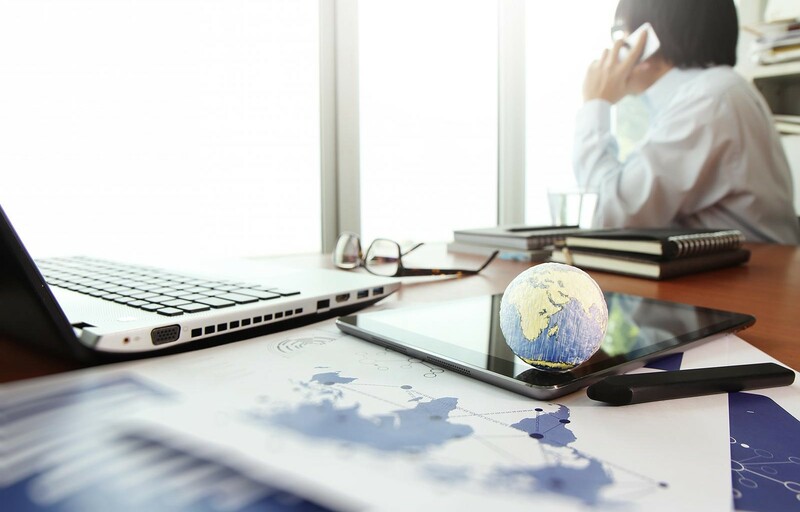 Online bookability of long-term rates and the integration of individual travel guidelines into the digital booking process are among the minimum requirements of corporate customers. “By digitizing supply and bundling demand, we were able to reduce our customers' overnight accommodation costs in the long-term segment by up to 35 percent in 2017," explains Eric-Jan Krausch, CEO and co-founder of Acomodeo. The new offices in Mumbai, Singapore and on the American west coast will initially start with procurement. In a second step, the internationalization of sales and the expansion of global market leadership will be initiated. 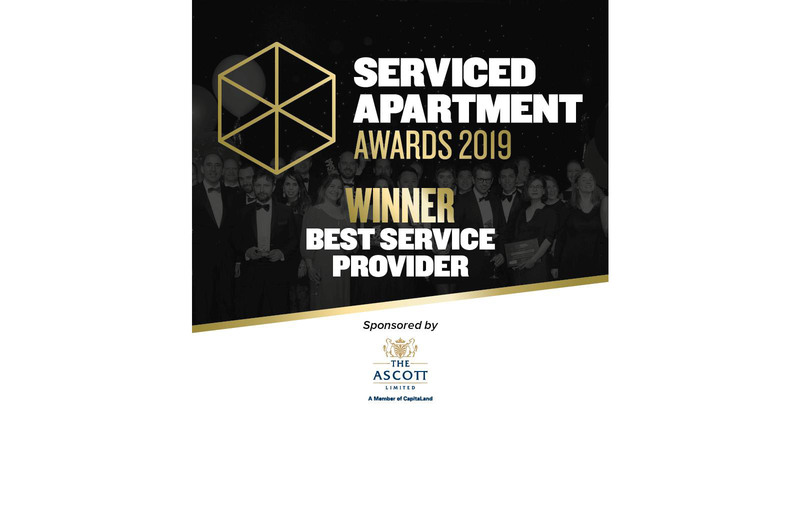 “The aim is to provide our customers with simple processes and a strong offering with the best possible transparency for the still fragmented segment of serviced apartments", says Eric-Jan Krausch. This will be implemented, among other things, by expanding the company's own booking and distribution technology as well as by further connections to technical suppliers and common booking machines in the business travel segment.